Some are in Saigon (Ho Chi Minh City) and have big city selections of goods for sale. 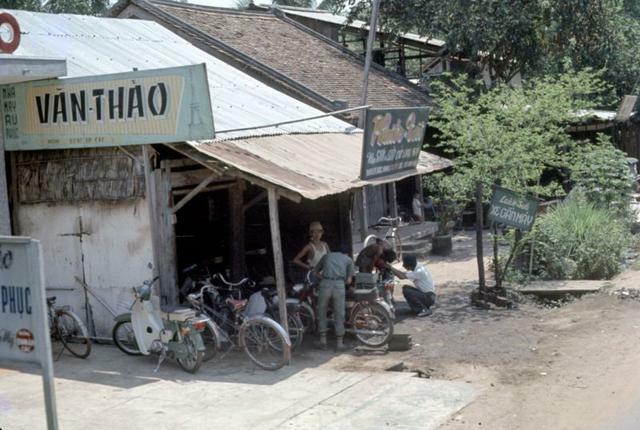 The more rural ones were shacks along the roads of Tay Ninh. We purchased non-potable ice but little else; being stopped was an invitation to get shot at.